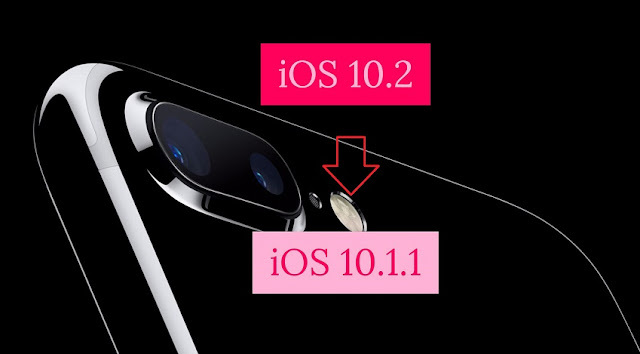 lower devices like iPhone 6s, iPhone 6S Plus, iPhone 6 etc or not. back to iOS 10.1.1 from iOS 10.2 if Apple stops signing in that iOS version. quickly from iOS 10.2 on your iPhone-iPad. iOS 10.1.1 firmware file for your device from our Download page. to the latest version on your Mac or PC. > iCloud > Find my iPhone). your iPhone, iPad & iPod Touch using data cable to your computer. the Mac or Shift Key in Windows on your keyboard. Then click on the Restore iPhone. restore your iOS device to iOS 10.1.1 and Click Restore. to the welcome screen and will now install iOS 10.1.1 on your device. successfully downgraded to iOS 10.2 from iOS 10.1.1.
don’t forget to follows us on Facebook, Twitter, Google+, or RSS.